Word spacing corrections in message text to Goblin Fortress, Southeast Tower (port_joseph/goblin/setower) in Port Joseph. Word spacing corrections in message text to Goblin Fortress, Northwest Tower (port_joseph/goblin/nwtower) in Port Joseph. 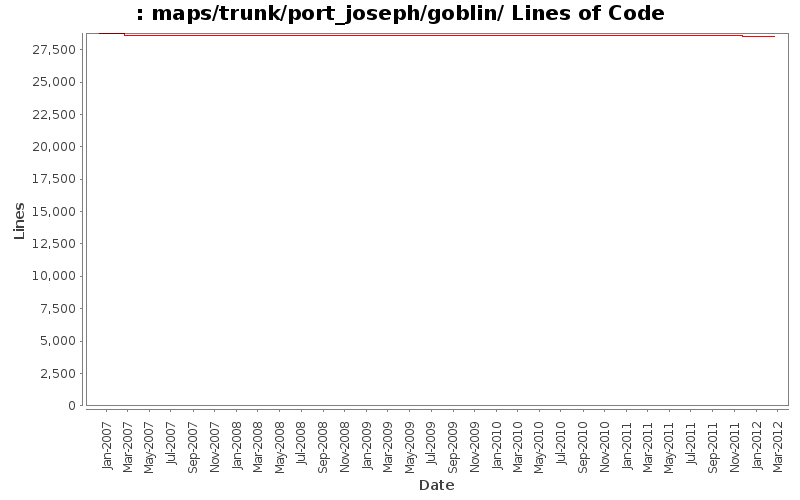 Removed blank lines in message text to Goblin Fortress, Northeast Tower (port_joseph/goblin/netower) in Port Joseph. Removed forced line breaks, removed blank lines, punctuation and word spacing corrections in message text to Orc Hut (port_joseph/goblin/hut) in Port Joseph. Punctuation correction in message text to Hole on Goblin Isle (port_joseph/goblin/hole) in Port Joseph. Punctuation correction in message text to Goblin Fort (port_joseph/goblin/fort2) in Port Joseph. Removed blank line, punctuation and word spacing correction in message text to Goblin Island Dungeons, Level 3 (port_joseph/goblin/dungeon3) in Port Joseph. Removed forced line breaks, removed blank line and word spacing corrections in message text to Goblin Island Dungeons, Level 2 (port_joseph/goblin/dungeon2) in Port Joseph. Removed forced line breaks, removed blank line and word spacing corrections in message text to Goblin Island Dungeons, Level 1 (port_joseph/goblin/dungeon1) in Port Joseph. Removed line breaks in NPC dialogue text to Goblin Fortress, Southeast Tower in Port Joseph. Removed line breaks in scroll message text to Goblin Fortress, Northwest Tower in Port Joseph. Removed line breaks in scroll message text to Orc Hut in Port Joseph. Removed line breaks in scroll message text to Hole on Goblin Isle in Port Joseph. Removed line breaks in NPC dialogue text to Goblin Fortress, Entrance. Name capilization update, buggle -> Buggle in Goblin Fortress Dungeon, Level 2 in Port Joseph. Removed line breaks in message text to Goblin Fortress Dungeon, Level 3 in Port Joseph. Cosmetic change to add a small section of fence (swall) for nicer merging in Goblin Fortress Dungeon, Level 2 in Port Joseph. Removed line breaks in NPC dialogue text to Goblin Fortress Dungeon, Level 2 in Port Joseph. Removed line breaks, spelling and puncuation corrections in NPC dialogue text to Goblin Island Dungeons, Level 1 in Port Joseph. Cosmetic change for nicer cave wall merging to Caves on Goblin Island in Port Joseph. Removed line breaks in NPC dialogue text to Caves on Goblin Island in Port Joseph.